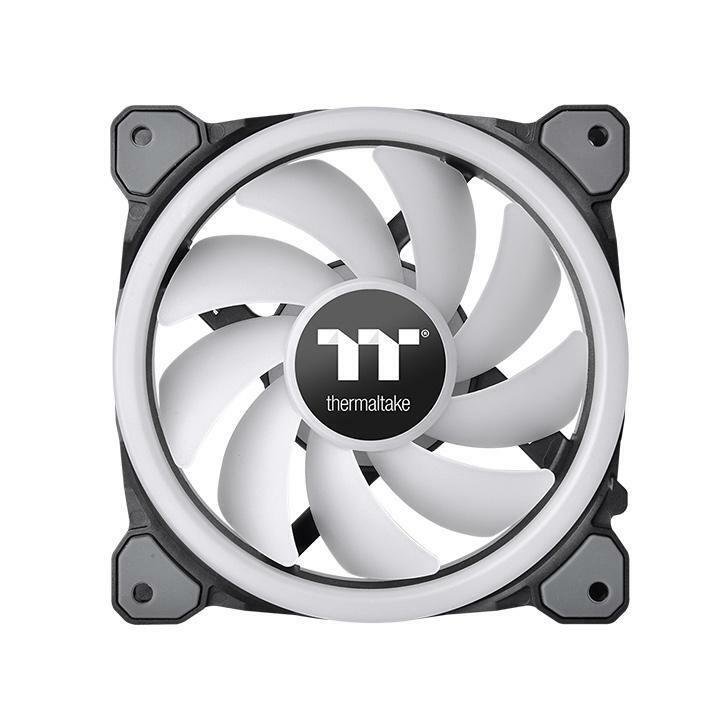 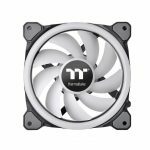 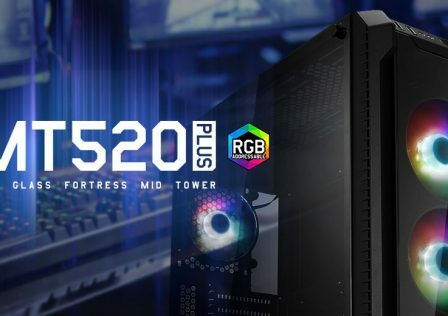 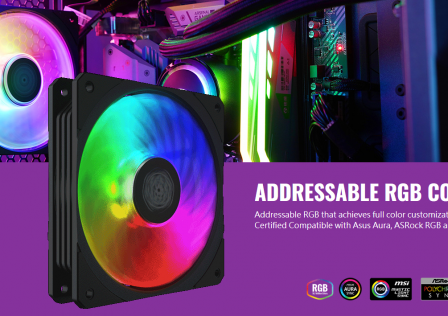 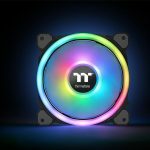 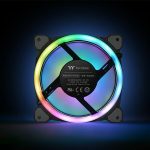 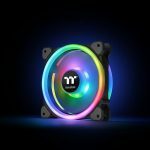 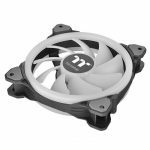 Thermaltake has just launched their latest in RGB fans named the Riing Trio 12 LED RGB Radiator Fan TT Premium Edition which comes in a 3-pack. 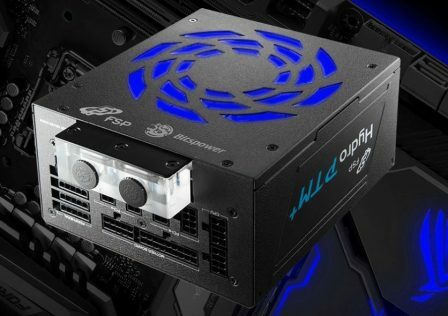 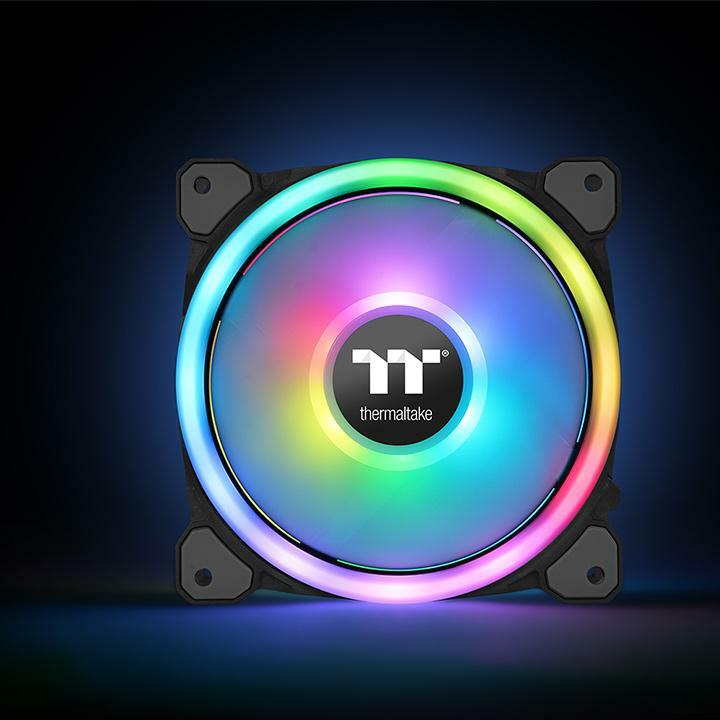 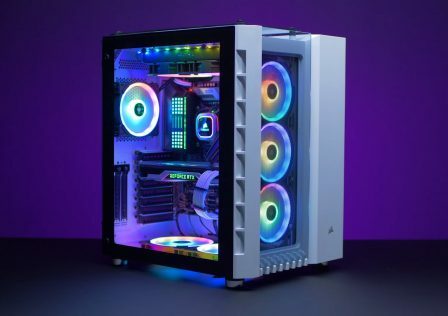 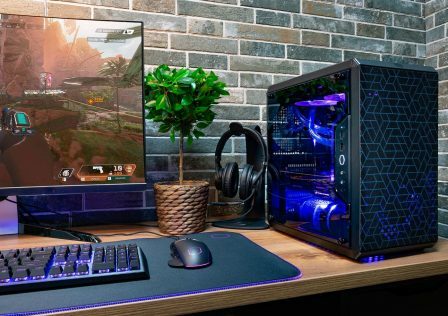 The Riing Trio provides colorful LED lighting and multiple ways to customize the fan speed such as Thermaltake’s TT RGB PLUS software and voice control with Amazon Alexa support. One interesting feature is that users can sync the fans RGB lighting affects with local weather conditions and several other options. 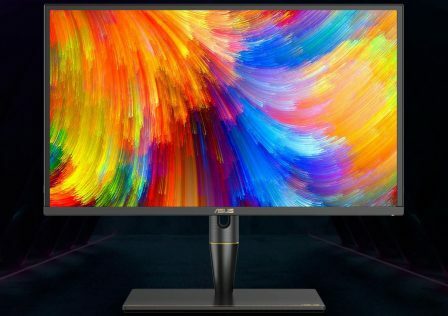 As far as the fan itself, the Riing Trio features a PWN controlled 120mm very high static pressure fan and three independent 16.8 million color LED rings. 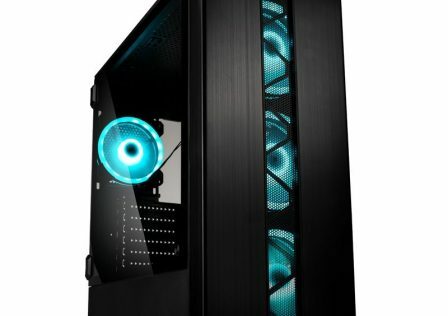 Each fan has a total of 30 LEDs pre-installed. 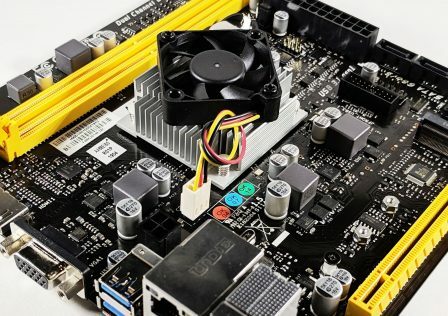 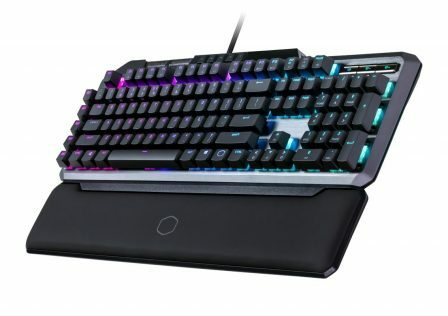 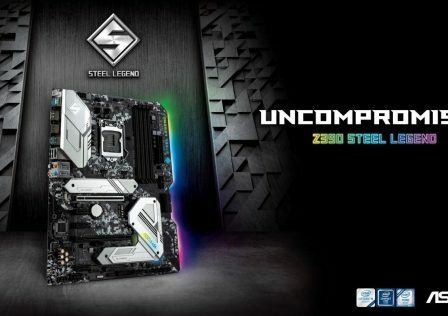 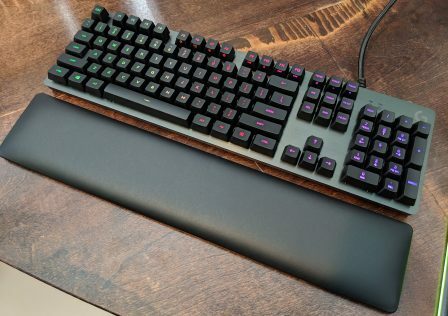 All of Thermaltake’s RGB lighting products, the Riing Trio included, are able to connect ot the Razer Chroma ecosystem, however direct support will not be available until the end of the year. 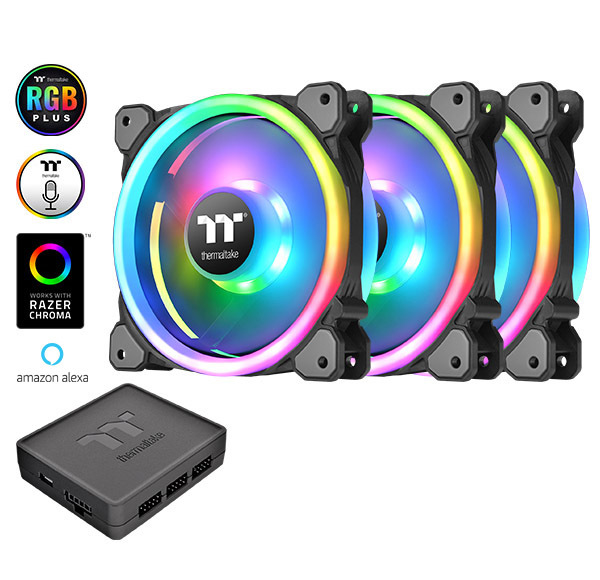 Out of the box, the Riing will work with Amazon Alexa and TT RGB Plus software. 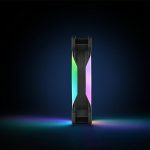 To enable Alexa support, the Amazon sill will need to be installed on the controlling device. 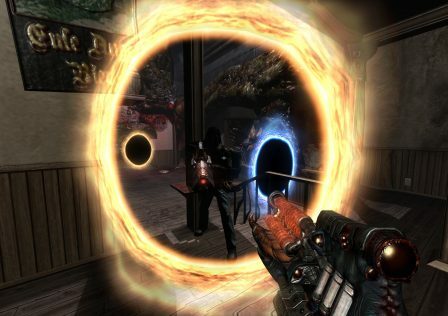 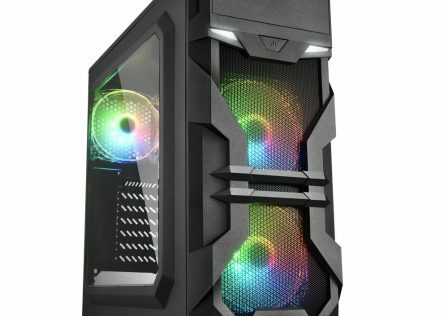 Once installed all the user needs to do is say something like “Alexa, tell Thermaltake…” and the device will respond accordingly. In addition to software support, the Riing Trio also features a digital lighting controller which supports up to five devices. 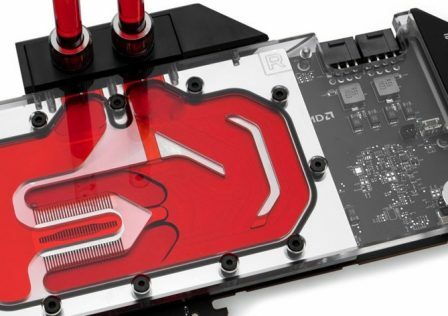 The device is included with the 3-pack kit.